At Northeast, our goal is to help you take your next best step in your relationship with Jesus. For some that might be through a weekly women's or men's bible study. For others that might be joining an ongoing small group or simply getting involved and giving back. 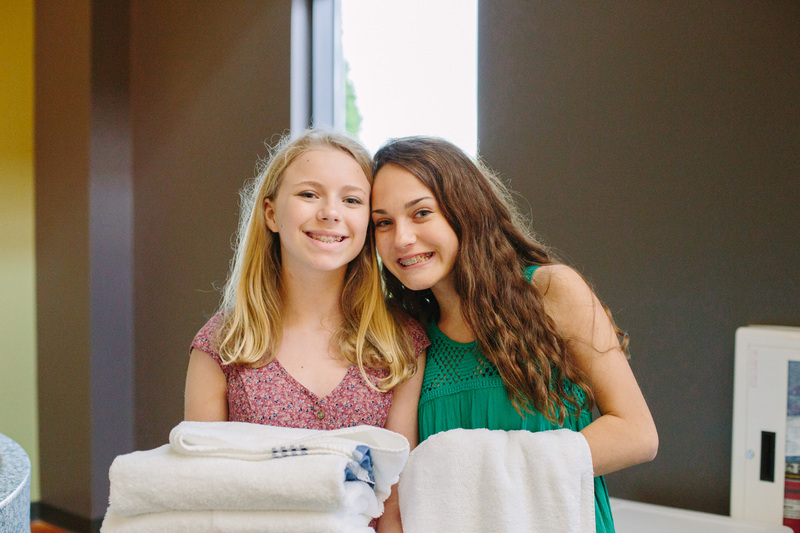 For some of us, our next best step is baptism - asking God to do for you, what no one else can - wash you clean. If that's you, we'd love to meet. 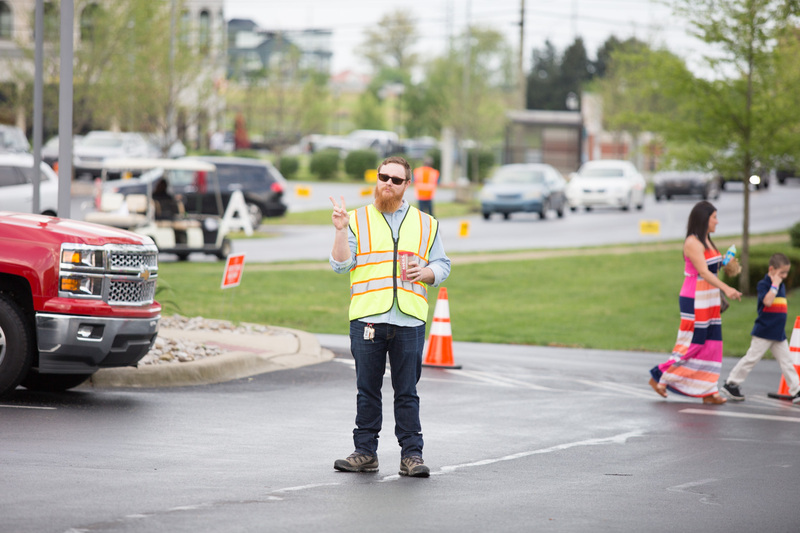 Check out our growth and volunteer opportunities below, as well as some of our staff that would love to help get you connected. The Northeast Women Facebook group is to connect, support and encourage women who attend Northeast Christian Church. MOM'S Connection is the perfect place to bring any non-connected moms you know. Each month we'll hand out a calendar with opportunities for you to meet up with other Northeast moms for playdates and moms' night out! 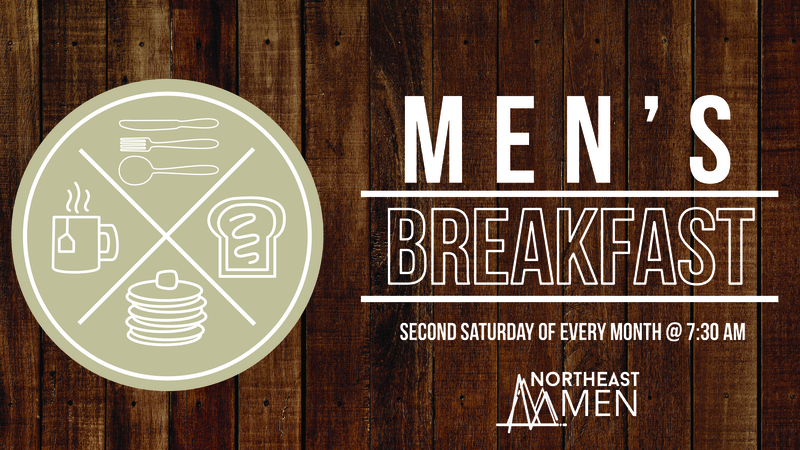 Join the Northeast Men every second Saturday of the month to gather over breakfast.